The following is taken from pages 161-171 of my latest book “Rightly Dividing The Word of Truth.” (Copyright Protected). Here, genesis is a noun that means origin, source, or beginning; it comes from the word ginomai (1096): to come into being. Similarly, “And Jacob begat (gennao, 1080) Joseph the husband of Mary, of whom was born (gennao) Jesus, who is called Christ or Messiah” ( Mt 1:16). Here is what the KJV says: The book of the generation of Jesus Christ, the son of David, the son of Abraham. This should be particularly troubling to everyone, in that the very first verse of the New Testament is corrupt! The word “generation” 1074 is the word genea and is translated as such 31 of 37 times, but it is not used in this verse at all. Matthew 1:18 should read, “The beginning, genesis (with one “n”), or origin of Jesus Christ happened this way,” not, “Now the birth (gennesis, with a double “n”) of Jesus Christ happened in this way.”6 The earliest and best manuscripts agree in introducing the passage with the words “The beginning.” Some manuscripts have “<1078> accompanying the word genesis.The reason for this is that other manuscripts use the word gennesis (1083). One thing that further sets these two words apart is that genesis can also mean creation. Genesis and “now” also fl ow with the context of Matthew 1:1. 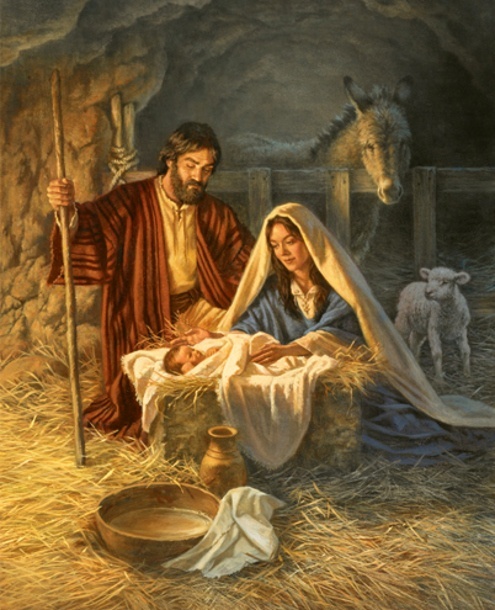 Now the beginning (genesis, 1078) of Jesus Christ was on this wise: his mother Mary was espoused to Joseph, before they came together, she was found with child of holy spirit (no article the). But [while] he thought on these things, behold, [the] angel of the Lord appeared unto him in a dream, saying, Joseph, son of David, fear not to take Mary thy wife: for that which is conceived in her is of 7 holy spirit (no article the). (Mt 1:18, 1:20) It says this is the beginning, the genesis, of Jesus Christ. You either believe it or you do not. If you do not, then there is no reason to believe anything else the Bible has to say.